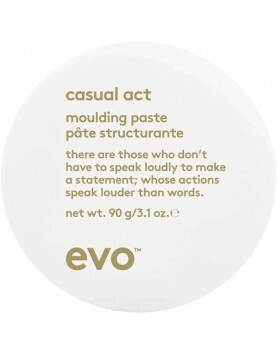 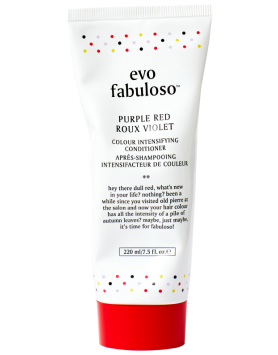 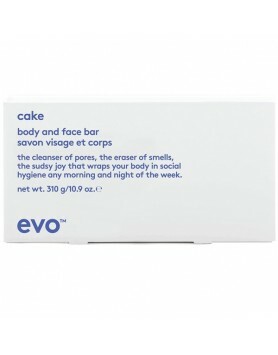 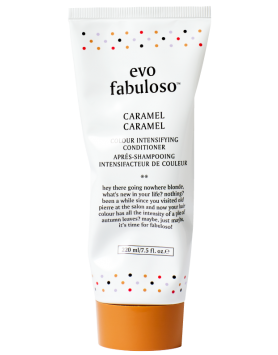 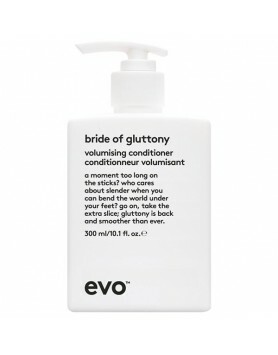 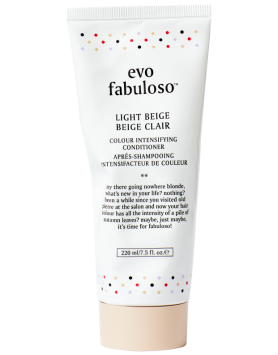 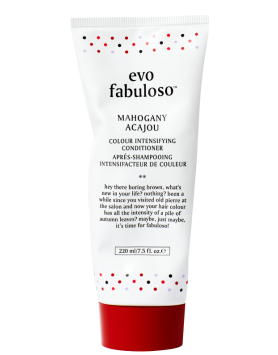 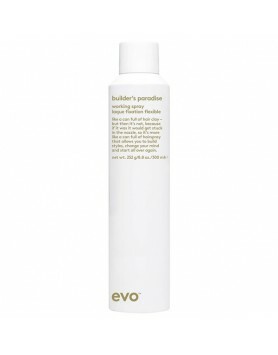 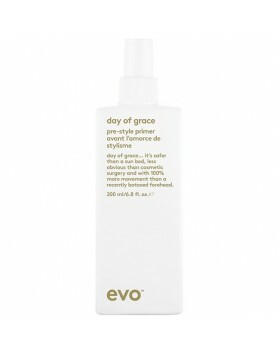 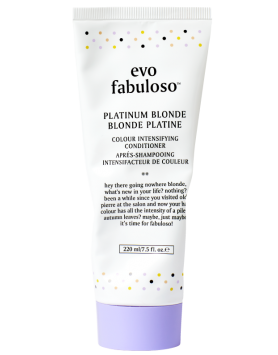 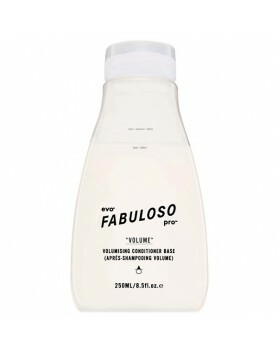 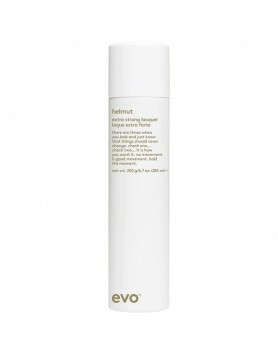 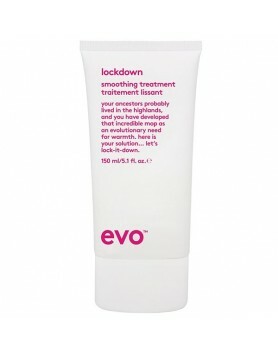 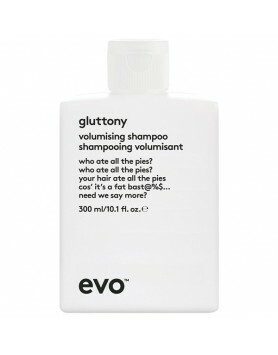 EVO's Box O' Bollox Texture Paste is water-soluble and provides a matte finish while maintaining str..
EVO's Bride of Gluttony Volumising Conditioner for building body and texture.A weight-free, volumizi..
EVO's Builder's Paradise Working Spray will keep hair held in place while remaining workable.A worka..
EVO's Casual Act Moulding Paste will let hair remain moveable while providing light hold and control..
EVO's Day of Grace Pre-Style Primer is a lightweight leave-in conditioner that prepares hair before ..
EVO's Easy Tiger Smoothing Balm is a styling balm that tames curls and flyaways with weighted condit..
EVO's Fabuloso Caramel Colour Intensifying Conditioner enriches the color of hair.A color intensifyi..
EVO's Fabuloso Chestnut Colour Intensifying Conditioner enriches the color of hair.A color intensify..
EVO's Fabuloso Copper Colour Intensifying Conditioner enriches the color of hair.A color intensifyin..
EVO's Fabuloso Light Beige Colour Intensifying Conditioner enriches the color of hair.A color intens..
EVO's Fabuloso Mahogany Colour Intensifying Conditioner enriches the color of hair.A color intensify..
EVO's Fabuloso Platinum Blonde Colour Intensifying Conditioner enriches the color of hair.A color in..
EVO's Fabuloso Purple Red Colour Intensifying Conditioner enriches the color of hair.EVO's Fabuloso ..
EVO's Fabuloso Detangling Comb protects hair while detangling it. 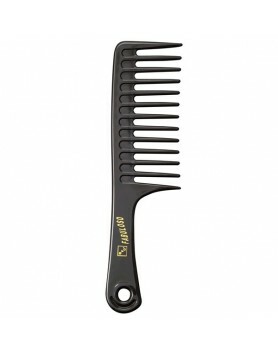 This comb has smooth, rounded edge..
EVO Fabuloso Pro Conditioner Base extends the life of hair color, improves hair strength, and increa..
EVO's Gangsta Grip Bonding Resin is an extra strong hold resin that is great for creating textured a..
EVO's Gluttony Volume Shampoo is a volumizing shampoo gorged with protein and film formers to build ..
evo head mistress cuticle sealer is a a multi-purpose cream for easier blow-drying and finishing. 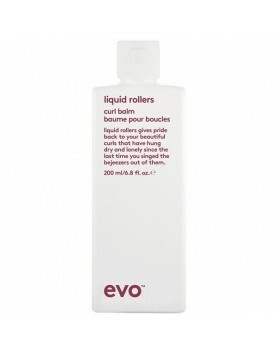 Ma..
EVO's Helmut Extra Strong Lacquer offers extreme hold that will freeze movement.An extreme hold hair..
EVO's Icon Welder Hot Tool Shaper will keep hair safe from the heat of thermal styling tools.A therm..
EVO's Liquid Rollers Curl Balm is a frizz-reducing formula that holds curls in shape.A moisturizing ..
EVO Lockdown Smoothing Treatment. 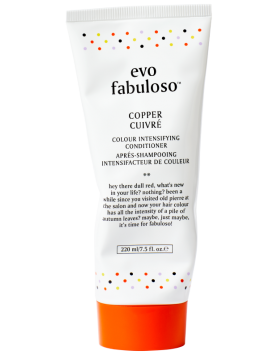 Your ancestors probably lived in the highlands, and you have devel..
EVO's Love Perpetua Shine Drops polishes hair and adds incredible shine.A glossing liquid that seals..